If you are a Snapchat user, than you probably already have Instagram Stories figured out. It is almost identical, minus the filters, but a lot easier to navigate for the beginner. 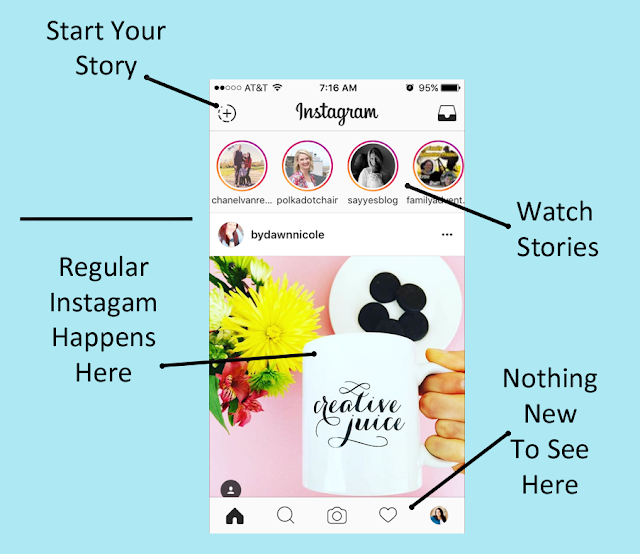 If you are an Instagram user that has never ventured over to the world of Snapchat, here is a quick start guide on how to use Instagram Stories. 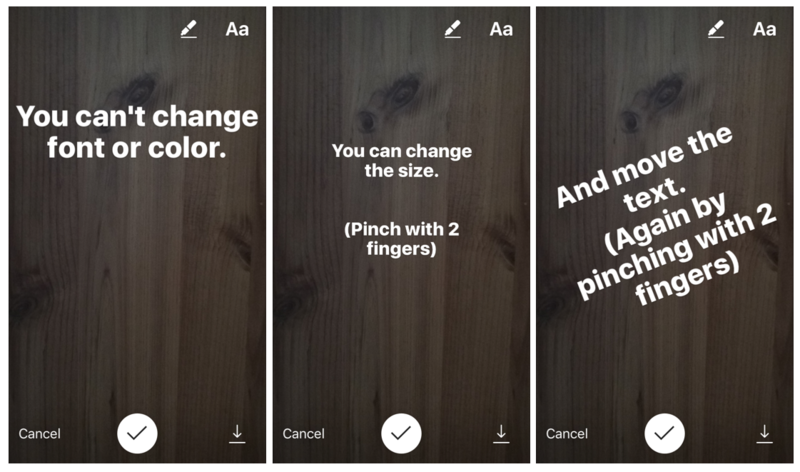 Instagram Stories will only show for 24 hours (like Snapchat). And they will not appear in your regular feed. 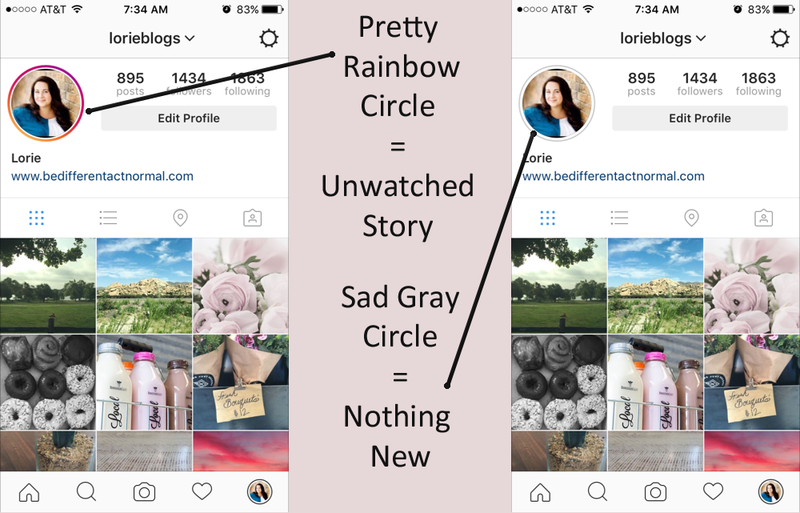 So you can keep your beautifully curated Instagram feed and still post that picture of those cute shoes you found at Target or your broken toe. It will be gone tomorrow. Instagram Stories show on the top bar of your Instagram home page. You can click on any of those profile pictures and watch their story. They will continue to play until you X out. And if you want to use Instagram the old fashioned way, just scroll down. If you follow too many people and just want to see the stories from a particular friend, just go to their profile. If they have posted a story in the last 24 hours, there will be a ring around their profile. Just tap the picture and their story will play. A pretty rainbow circle means there is a story you haven't seen. The circle turns gray after you have watched it. If you want to give it a try, just click the + to start your own story. Your camera will open up. 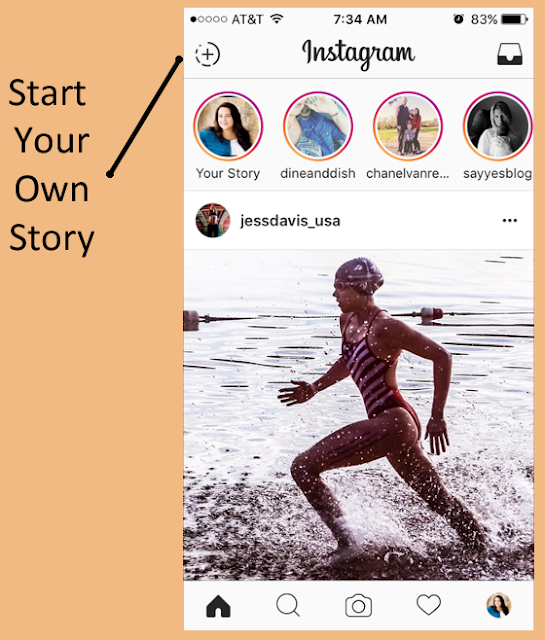 You can't use photos or videos you have already taken for stories. 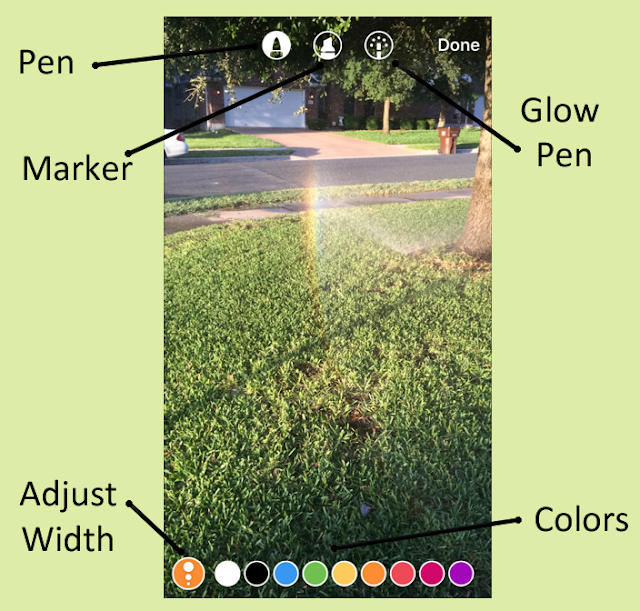 After you take a picture or video, you can add text or draw right on the image. You have 9 color choices that you can use. 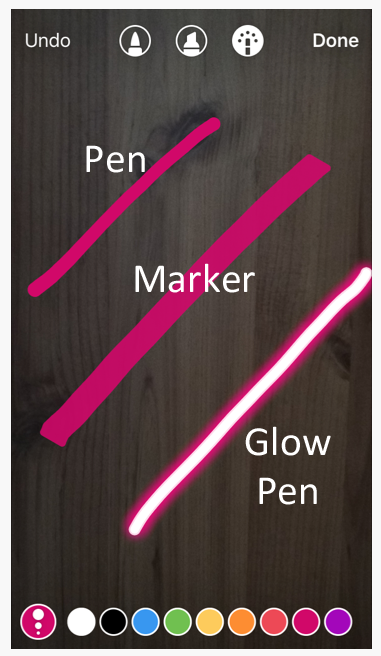 The Glow Pen is fun. It is also very handy for making light sabers and fireworks. You can't change the font or the color of the text, but you can adjust the size and move it around the image. And when you are done, you click the check mark at the bottom and your story goes live!